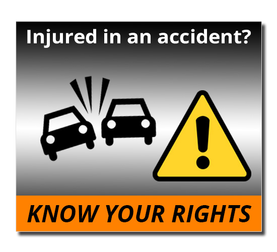 The Shofstahl Law Firm, LLC obtains favorable results for its clients by thoroughly preparing cases and aggressively pursuing the responsible party(s) for the compensation its clients deserve. Mr. Shofstahl represents clients with a wide range of injuries arising from car accidents, and other traumatic events, which include minor to permanent neck and back injuries, broken bones, loss of internal organs and wrongful death. 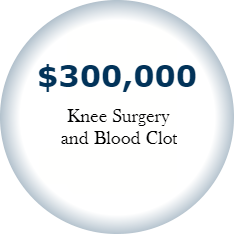 The Shofstahl Law Firm, LLC has recovered millions for its personal injury clients since opening in 2010. The following are a few examples of our successes. 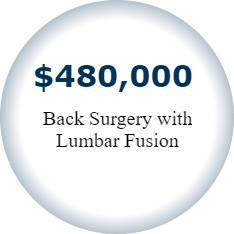 Your results may vary based on the facts of your case. 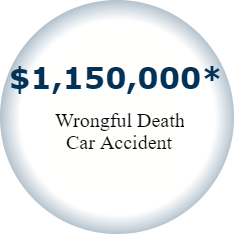 $100,000: Annular tear and pain management from Slidell car accident. $91,000: Cervical bulges and pain management from Baton Rouge car accident. $30,000: Fractured ankle resulting from Baton Rouge car accident. 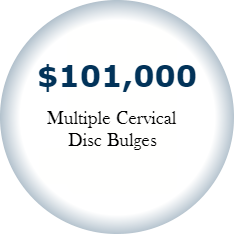 $25,000: Cervical disc bulges from Mandeville car accident. 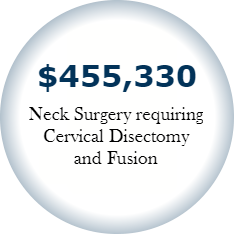 $19,628: Cervical strain resulting from a Baton Rouge car accident. $18,298: Cervical and lumbar strain from Baton Rouge car accident. $16,000: Lumbar and shoulder strain from New Orleans car accident. $15,000: Cervical and lumbar strain from a Mandeville car accident. $10,254: Cervical and lumbar strain from Hammond car accident.